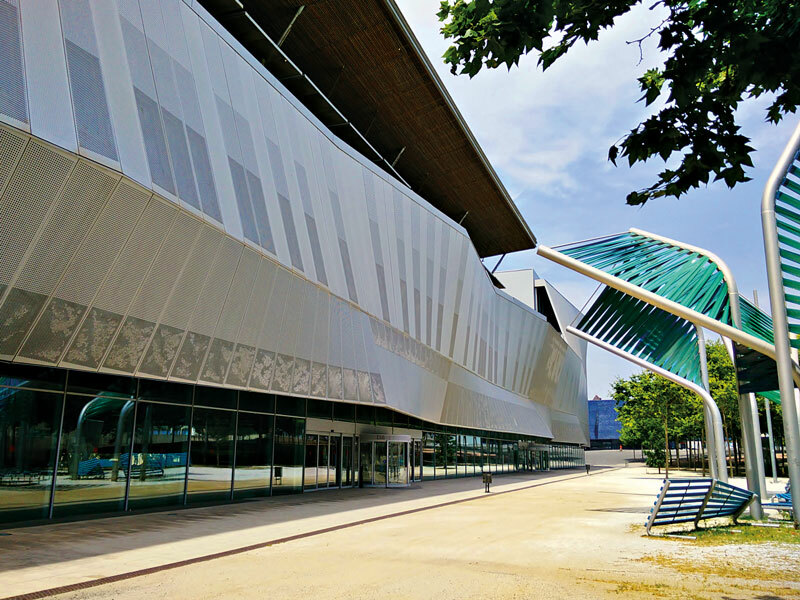 Opened in 2004 for the Universal Forum of Cultures, Barcelona International Convention Centre (CCIB) is such a significant destination for conferences and events that Barcelona’s business and technology district, 22@, has been built around it. The vast 100,000sq m venue is made up of two state-of-the-art buildings and has a total capacity of around 15,000. Of its 46 meeting spaces, the most popular include the 1,665sq m Banqueting Hall, which boasts a large terrace with sea views, and the Forum Auditorium, designed by famed Swiss architects Herzog & de Meuron. There are more than 4,500 hotel rooms within walking distance.